BlizzCon 2017 was an exciting whirlwind of previews and reveals for many Blizzard titles. We hope you enjoyed the celebration of all things Blizzard as much as we did! 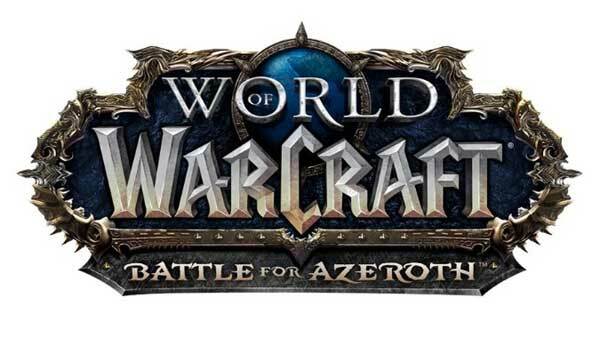 The next expansion was announced during the convention, Battle For Azeroth! We can't wait to see what new battle pets await us in the new zones. 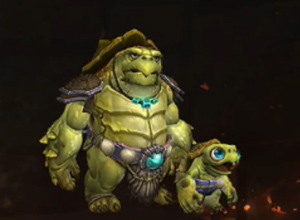 An interesting creature was shown during one of the panels — could this adolescent turtle (pictured right) be Tottle, a baby Tortollan pet that was datamined in Patch 7.3.2? 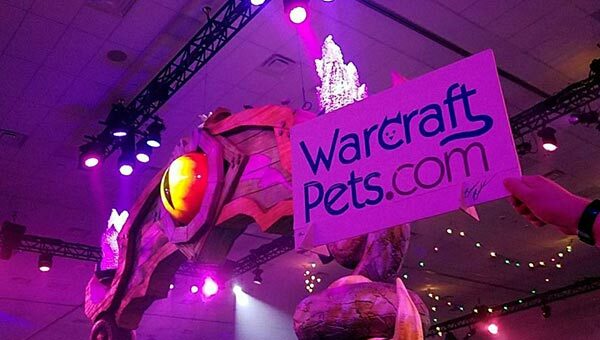 Although not much Pet Battle content was revealed during any of the WoW panels, Wowpedia had a chance to interview Developer Jeremy Feasel and touched briefly on the topic of pets. We're intrigued by this new cat pet, however we'll have to wait to learn more. Once official testing/datamining begins we'll have more information and details on all of the upcoming Pet Battle content, so stay tuned. What new pets do you think will make an appearance in the new zones? 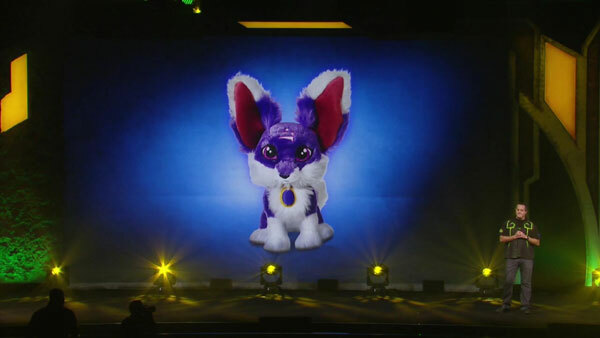 Coming soon to the Blizzard Gear Store is a plushie version of Shadow. (pictured above, image courtesy of Wowhead) From release through the end of the year, proceeds of this toy will be donated toward disaster relief efforts. It was also announced that over years, collectors and Blizzard fans have helped generate over $15 million USD for charitable causes. What a heartwarming feat! If you attended BlizzCon and signed the sign-in sheet at the WarcraftPets Community Meet-Up with your username, you're automatically entered into our Blizzard Store Pets giveaway! Breanni will be conducting the raffle for 3 Store Pets this Thursday, and will contact the winners shortly after. Keep an eye on your email registered with WarcraftPets. Please updated frog models, unique ones not the panda style toad model, but an actual frog, they look very different. 2 words SLOTH pet! And unpdated marmot models, they look so sad being made of triangles. Those are my hopes anyway, also, it be really nice if they revisted older pets made them more unique, like the 107 moths and the 62 rats/squirrals. chipmonk needs a unique model, they are squirrals. With AP weapons going away will the pets obtained by working on them also be going away? That's what I'd like to know.